Clare is a diverse community that boasts a wonderful place to call home. With a steady, growth-focused economic base, a variety of industry, strong retail, a rich history, many entrepreneurial businesses, and with a very supportive city government, we are poised to move forward in the coming years. Our Chamber Members help to keep the area vital. The official website for the City of Clare is a useful resource for residents, perspective residents, and visitors. Categories cover a wide range of information such as Government, Services, Latest News, Important Documents/Required Permits, Parks & Recreation, and more. Statistical information vital to perspective residents, business owners, and visitors is a click away. Information includes: real estate, relocation info, crime, house prices, schools, races, income, maps, education, weather, home value estimator, recent sales, etc. 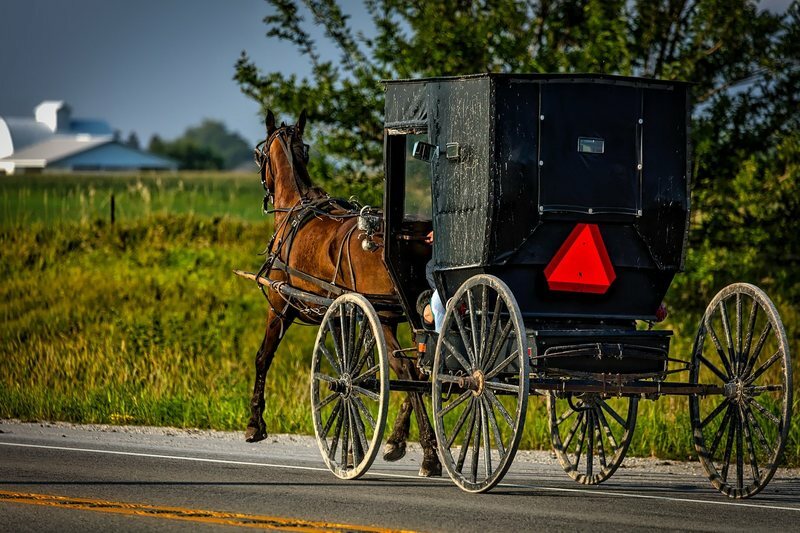 Michigan has a long history of Amish settlements; Michigan is home to the 6th largest Amish population. Significant settlements can be found not only in Clare County, but also the surrounding areas. You're only one click away from discovering a different way of life.